Camo is awesome and black rocks and this cap has both in spades. 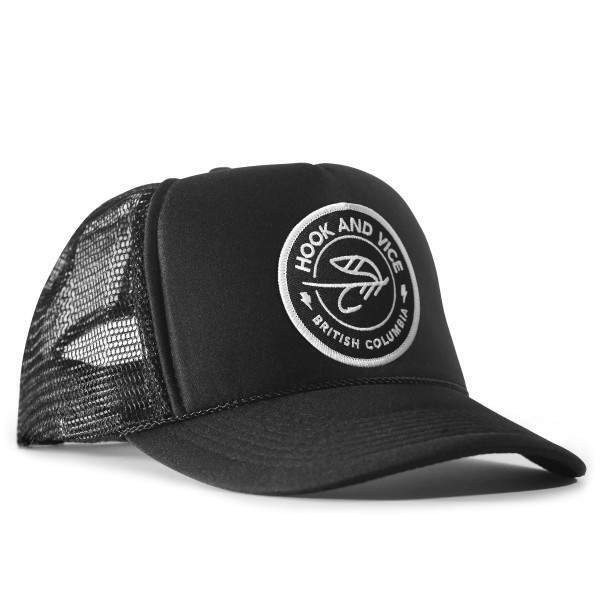 This “Good Company” lucky cap is the mid profile trucker cap that you always wanted for all your fly fishing adventures. 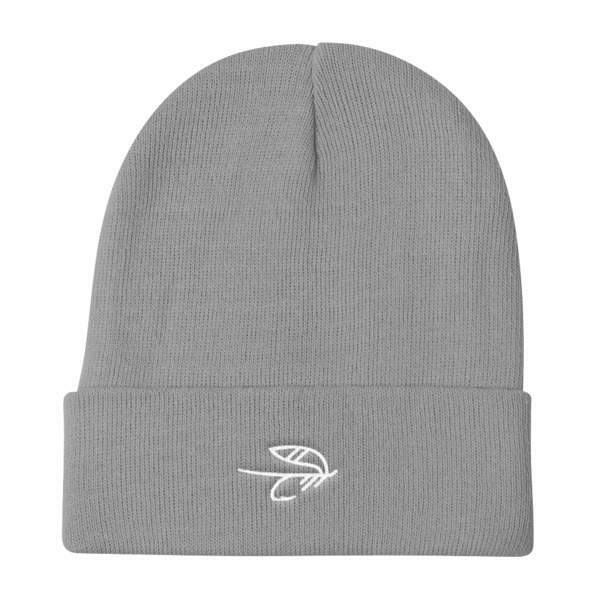 We love this cap, because it looks awesome, the mesh back keeps you cool and the mid profile gives it this timeless look that you want from a quality cap. 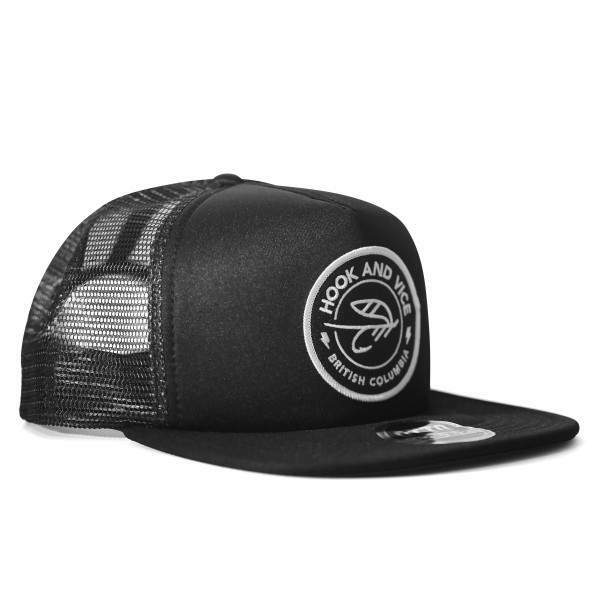 Features Yupoong (Flexfit) classic snapback, awesome dark camo fabric and our classic Hook logo.